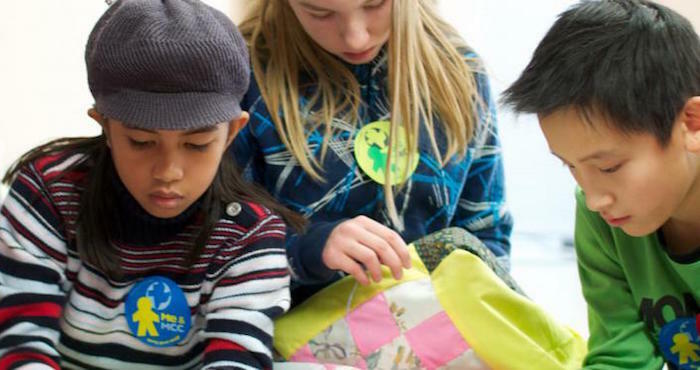 Children and youth, have you experienced volunteering for MCC? Why not come to 50 Kent Avenue for MCC’s annual “Work on Wednesday” child and youth volunteering events? Registration is limited, so sign up early! Teens, bring your volunteer hour sheet from high school to get credit. Come and volunteer…it feels good! Volunteers are encouraged to collect new hand towels, toothbrushes, nail clippers and soap bars prior to their visit for kit packing, or consider a $5.00 donation.